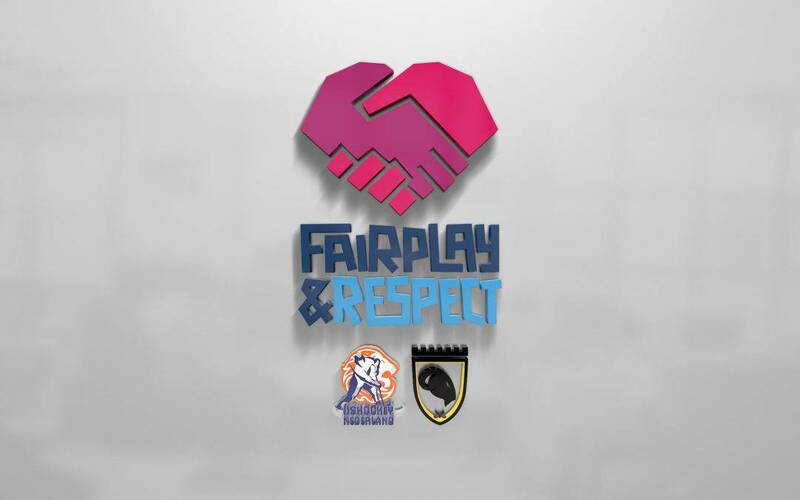 The week from January 28 to February 3 is dedicated to FairPlay & Respect. A week where there is plenty of attention for fairplay and respectful during an ice hockey game. Thereby there also should be respect for the opponent, referees and public. It is therefore that upcoming weekend the players shake hands before the match. The theme of this week is ‘A handshake on FairPlay & Respect’.